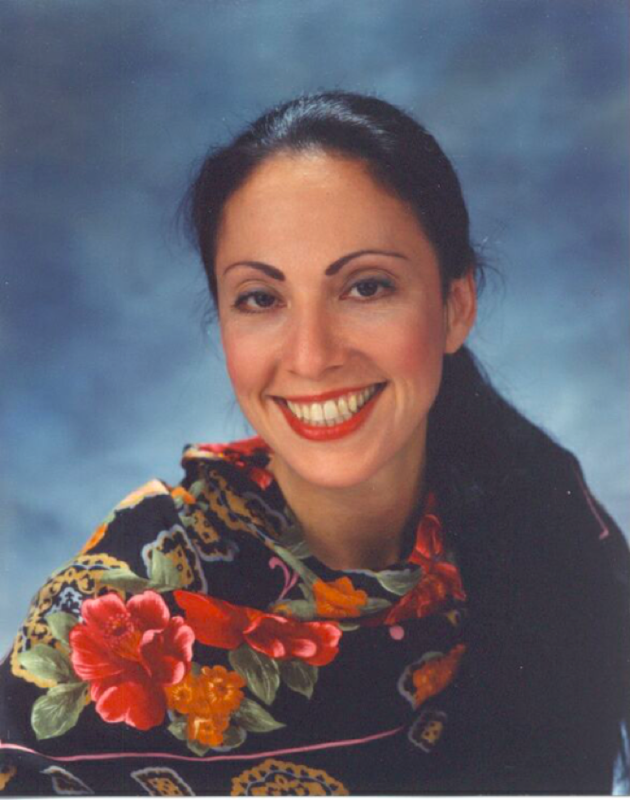 Dr. Lois Jovanovic was a legend and a leading light, very well known as the leading voice in pregnancy and diabetes. It’s the end of an era, said Dr. Howard Zisser of Alphabet (and formerly of Sansum), who stressed in a conversation with us just after her passing that she changed the world in so many ways. “She was incredibly generous with her time and knowledge. She lives on in the numerous “little Lois’s” around the world that she personally trained. They continue in her quest to care for those in need and to elucidate scientific truths,” said Dr. Zisser. Said Dr. Francine Kaufman, Medtronic Diabetes’ Chief Medical Officer, of the inspiring legacy Dr. Jovanovic leaves behind: “Through an almost 40-year friendship built on common interests, respect and love, I had the opportunity to see the depth of commitment Lois made to her patients (her “mommies” and their babies), her research, her students, and her family. 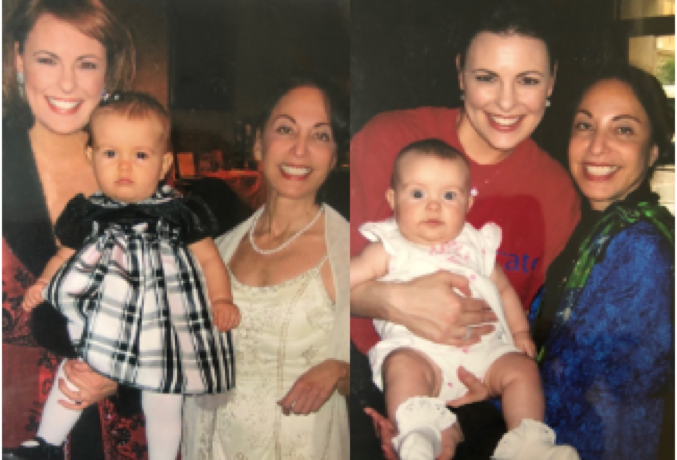 She leaves an unbelievable legacy – tens of thousands of healthy pregnancies, thousands of lectures and teachings, nearly 500 manuscripts, hundreds of women mentored, and an Institute transformed by her leadership. During her illness and long course of rehabilitation, she wrote a short paper on her phone and planned future lectures. For those of us who had the privilege of knowing her, hearing her lecture or reading her manuscripts, and those of us who were not so privileged, may none of us ever forget the contributions she made and how she helped transform diabetes care, and how she did it with caring and brilliance. Lois would always pick up the phone. It seems only yesterday that she spoke with the diaTribe team on creating this resource page on gestational diabetes and for an interview just two years ago) and how she responded to that request was as if you’d asked her to lead an NIH study of the highest order. (She always said things like “I’d LOVE to talk to your high schoolers! And how is John? And dear Coco, she must be 12 ...”) Lois did everything from being awarded a $4.5 million grant for artificial pancreas research from the NIH to being an author of the AACE/ACE 2016 Outpatient Glucose Monitoring Consensus Statement to counseling thousands personally and professionally. Even recently, when our first associate ever (now on the emergency medicine faculty at Johns Hopkins), asked me who to speak to on pregnancy for those with diabetes, I instantly responded that she must call Lois. When Kelly asked Howard Zisser what Lois was most known for, he said the following, and we should just breathe this in: “It was not one thing. Of course, she is known for pregnancy but she was on DCCT, early A1c. Early computer integration. AP. Sensors. Implantable. Inhaled etc. She also advised pharma. And they listened for 40+ years.” We all did. We have received a flood of comments on the incredible impact that Dr. Jovanovic has had on so many of our lives. She was a true inspiration and will be missed greatly. Dr. Peters also brought to our attention this tribute to Dr. Jovanovic, which details that her grandmother was one of the first children to be given insulin.